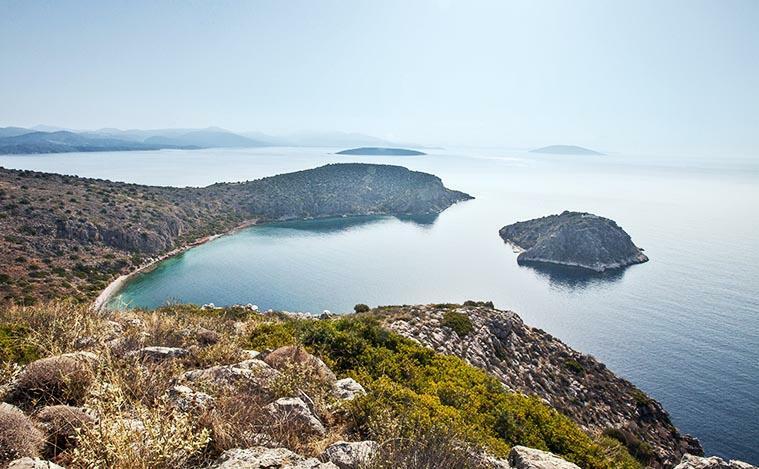 Koronisi: It is the third little island opposite the port of Tolo. 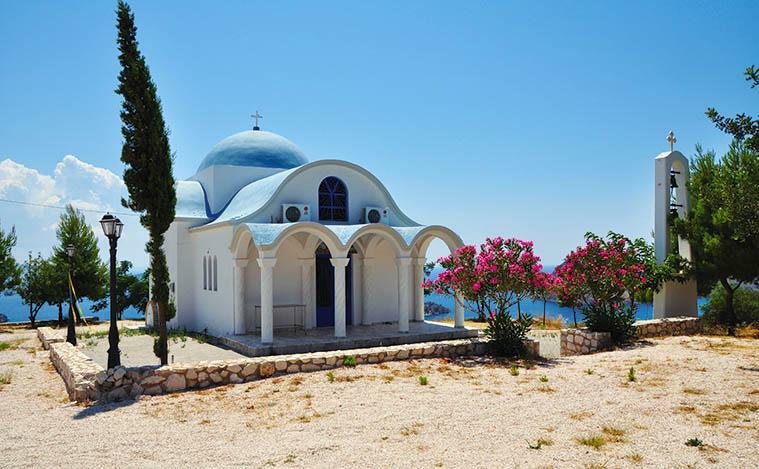 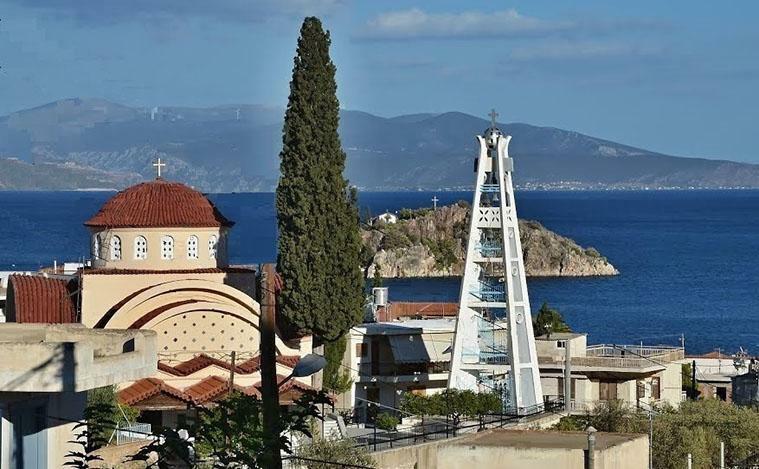 On the island, there is a chapel of “Agioi Apostoloi” (Holy Apostles), where weddings and baptisms are carried out for the romantic ones. 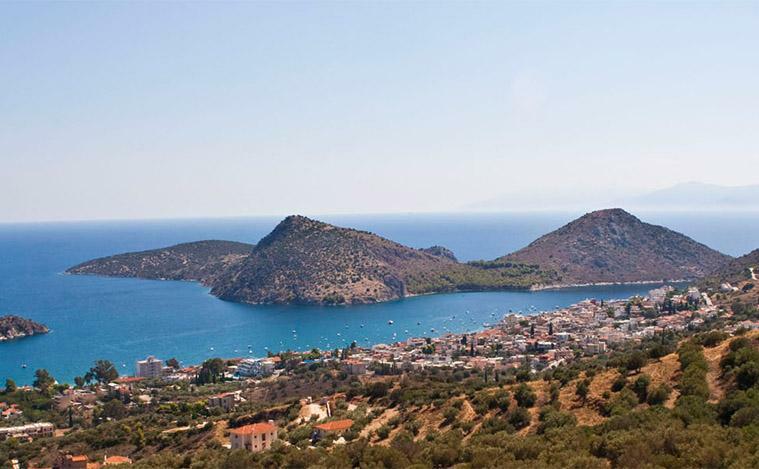 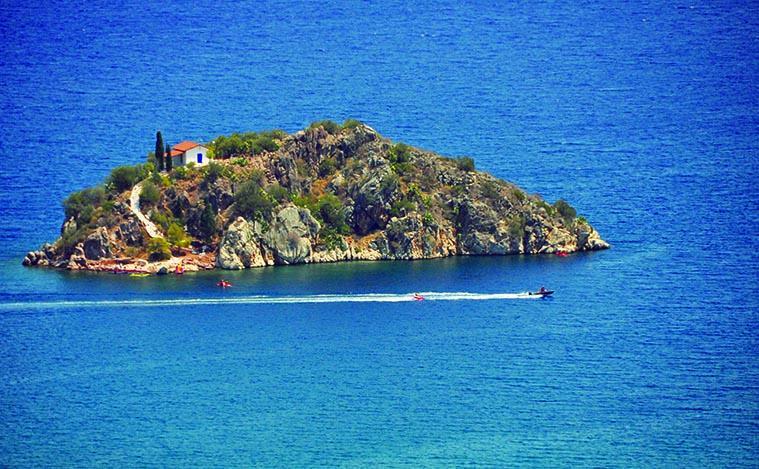 Romvi or the island of Aphrodite: One of the two small islands that adorn the Gulf. 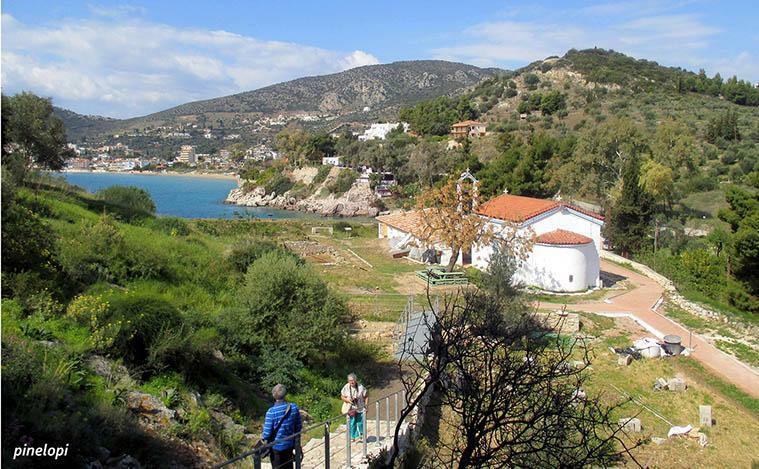 One can find sections and walls of a medieval castle, scattered ruins of a Venetian naval base and various buildings and houses.